· We give assurance by managing all of the vital details needed to make the funeral right for you. · We deliver peace of mind as we ensure our client’s loved ones will be looked after with the greatest care and consideration. · We guarantee expertise and skill in providing the appropriate time and space to remember the people we care about. · Experience – We are skilled and accustomed to a broad range of circumstances, beliefs and cultures that comes with death and the closure of life. · Knowledge – More than three decades of experience and training in the funeral business which means we have the ability to deal with every technical aspect of funeral management. · Understanding – We recognise that people grieve and culturally respond to death in different ways that seek unique requirements. 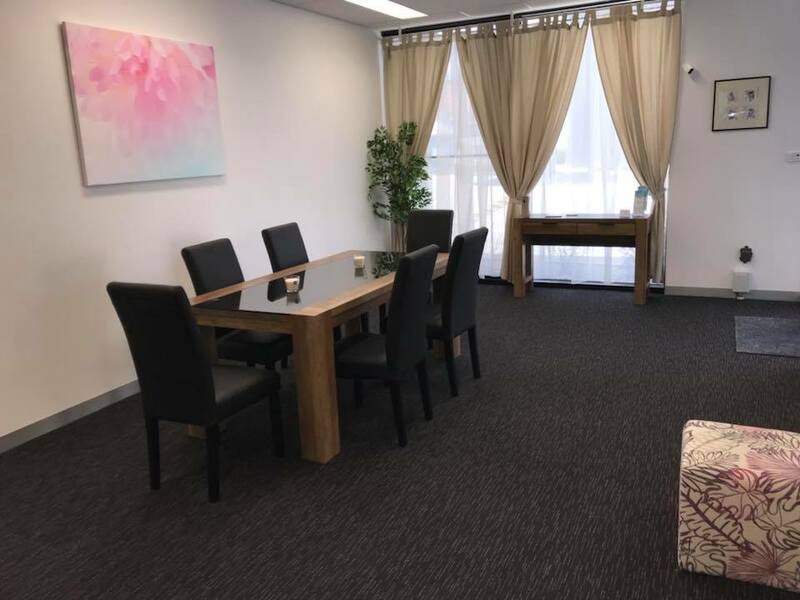 · Affordability – Our resourcing means we can create cost-effective funeral options that empower families to invest their money into a farewell that appropriately honours their loved one. We ensure your money is spent where it matters for you and your family. · Innovation – We think outside the box. We design and lead creative solutions that ensure continuous improvement across the funeral industry. · Trusted partners during the farewell process. Preparing a funeral is likened to arranging an event as monumental as a wedding, but often with a few day’s notice and with the added challenge of grief. When partnering with Robert Nelson Funerals, all of the details will be professionally looked after from the administrative paperwork to burial or cremation duties and ceremony management. 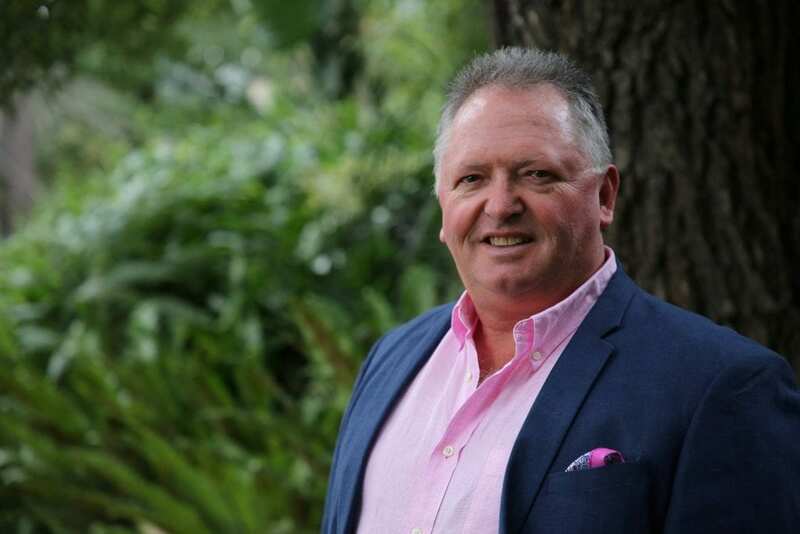 Call Robert Nelson and the team to discuss your unique requirements today on (03) 9532 2111. Please note that the prices below should be regarded as indicative prices and estimates only. The prices are based on information obtained over the phone, price lists and/or email quotes from Robert Nelson Funerals. Prices with an asterisk* are estimated solely on the average prices charged by funeral homes in the state. For more on how we obtain our prices, please see our FAQs. 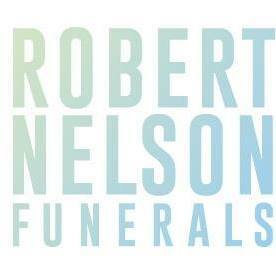 For an exact price quote, contact Robert Nelson Funerals using the message form on this page. Fantastic service,approachability and upfront costs made our decision very simple. 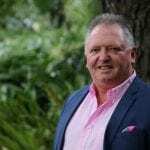 I would recommend Robert very highly .When families aref grieving and stresed, he made the process calm,caring and very responsive to our needs. Would like to thank Robert Nelson funerals and extend my gratitude for the special service given for my dear mum at springvale at a difficult time for myself so close to Xmas and for their understanding and compassion during this time as well. Very professional and well organised, done with a lot of care and detail. When mum died, I wasn’t sure what to do, I contacted Robert Nelson, he helped with all the important aspects of the funeral arrangement. He was able to provide helpful information and suggestions as to our alternatives. The funeral was beautiful we were very happy with our choice. When the time comes, I will be using Robert Nelson again. 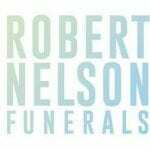 Robert Nelson has helped me through the funerals of both my parents, he was thoughtful , kind and considerate and was able to offer lots of helpful and useful information, that was tasteful and appropriate. He knew how to safe us money , yet still have all the things we wanted. I have no hesitation referring Robert to any anyone. Robert has now assisted me a number of times in organising funerals. His care, professionalism and attention to detail has been flawless. I cannot recommend his services highly enough.